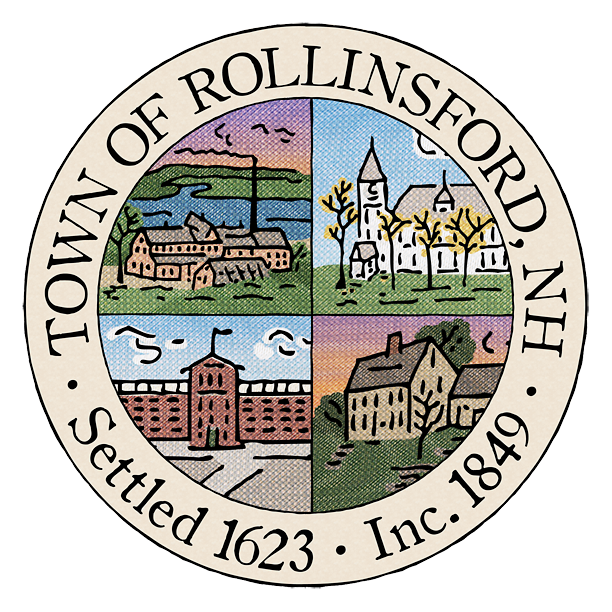 The Rollinsford Zoning Board of Adjustment will meet on July 18, 2018 at 7:00pm at the Rollinsford Town Hall for a training workshop. The Zoning Board of Adjustment has openings. If interested, please let the Select Board know by sending an email. For questions about the ZBA, email the Assistant to the Select Board.